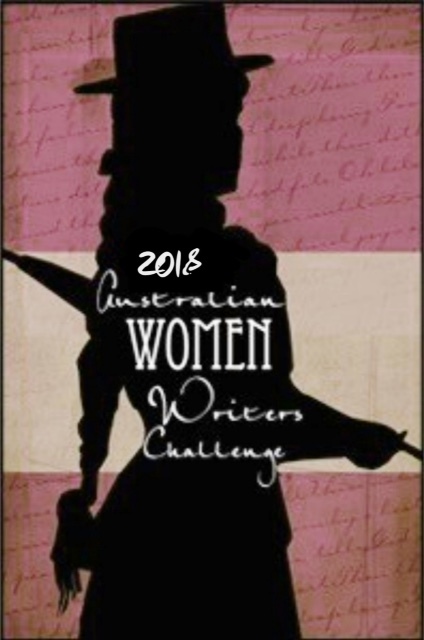 Australian Women Writer’s Challenge Check in Four – forty-five to sixty. My fourth check in, and most current one as of the 12th of August, 2018, takes me to sixty books for the year, and in July I managed to read an entire Kate Forsyth series, as well as historical fiction, an #OwnVoices book, female focussed books, and one with fascinating link to ancient history that I adored, as well as memoir about race, feminism and religion that unpacked how various identities can often be at conflict and how this affects you as a person and how you see the world, but also looked at how various aspects of one’s identity can inform a world view and understandings. From Cromwell’s England to the desert hospitals of World War One, a haunted house and survivalists, dragons and China, and memoir, along with a good dose of fantasy, this list is as diverse as the others, with a large dollop of Kate Forsyth, whose books are always delightful. My next post of this nature will begin with the latest Kensy and Max adventure, and from there, who knows what else will come? From here, there will be many review books to come, some feminist fairy tales, crime, a whole mix – anything could be read and that is what is so enjoyable about the challenge and these posts – getting to see what I have read so far, and where it all fits in. Thanks. I have a couple of links to add to one when those reviews go live.